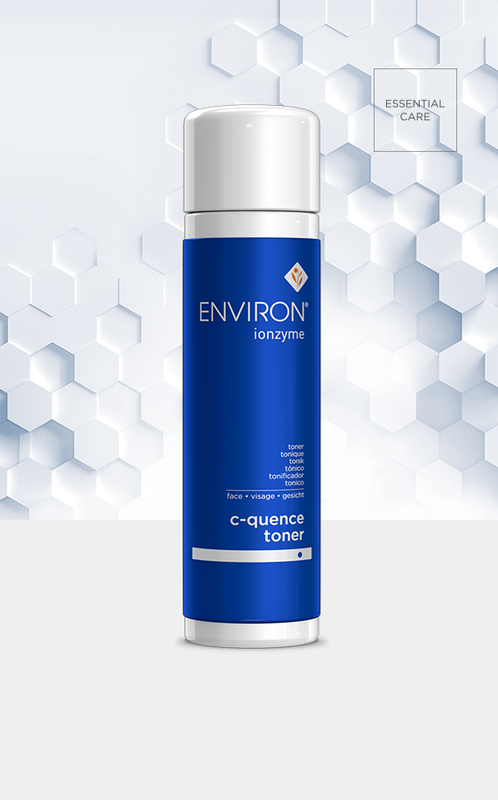 C-Quence Toner is formulated to work in synergy with the other Ionzyme products to counteract the visible signs of sun damage and ageing because it is enriched with vita-peptides. Its moisturising and anti-aging properties leave skin feeling hydrated, revitalised and refreshed. Smoothes the appearance of wrinkles and helps to promote the elasticity of your skin. Improves the appearance of uneven skin tone when used regularly. After cleansing with C-Quence Cleanser, apply this toner to cottonwool and swab to your face, neck and décolleté – use morning and evening.